You’ve probably heard–pollinators including bees, butterflies, moths and birds are being harmed by pesticides, loss of habitat, climate change and other negative influences on their health and numbers. Healthy pollinators mean healthy food. It’s estimated that more than a third of what we eat and many plant-derived medicines need pollinators to grow. 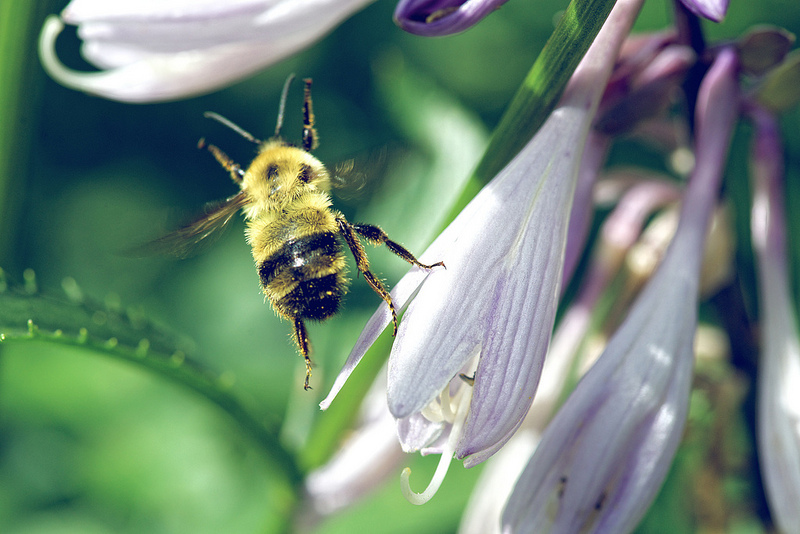 The Ontario government is proposing a plan to enhance pollinator health and reduce the use of neonicotinoid pesticides. The plan, which would come into effect this year, would decrease the amount of land where neonicotinoid-treated corn and soybean seeds are planted by 80 per cent by 2017. The proposal is open to public comment until January 25, 2015. For more details and to comment, see the website. The David Suzuki Foundation has created a letter you can adapt and sign here. The Ontario Beekeepers Association supports the direction of the plan and calls for additional steps to protect pollinators. See their example letter here.